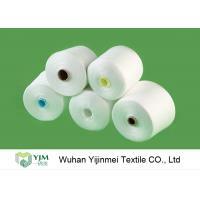 National spinning spins synthetic and natural fibers into yarns. 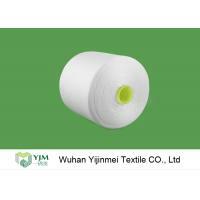 Our spinning systems are short staple ring from Sinopec Yizheng Fiber, 100% virgin raw, Yijinmei is a leading family owned Chinese Factory of raw white yarn and sewing threads at 100% virgin polyester short staple fiber. 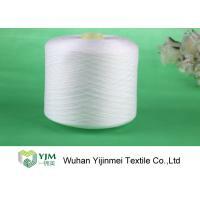 Yarns can be spun with Z or S twist, we are specialized in Z twist yarn at double or multiple-ply . 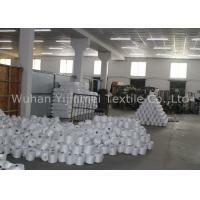 In addition, we can offer OEM service as well. 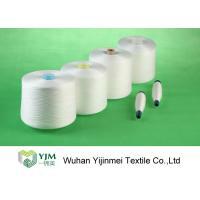 We hope that we can be your best yarn supplier in near future. 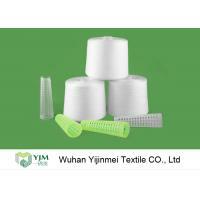 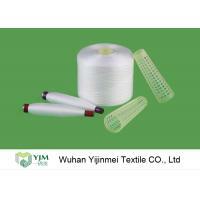 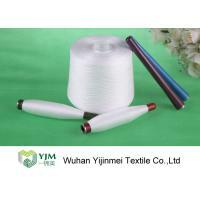 Wuhan Yijinmei Textile Co.,Ltd is a yarn manufacturer and leading exporter providing 100% polyester spun yarn for sewing thread use . 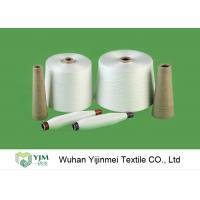 We can offer you 100 percent polyester yarn, raw white yarn, full bright raw white yarn, virgin polyester yarn, ring spun yarn and TFO yarn. 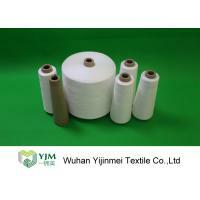 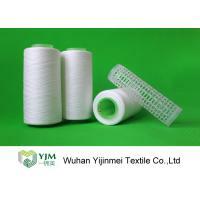 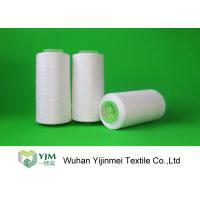 All these type of yarns can be applicable in apparel and textile production. 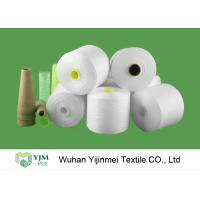 We can do paper cone and plastic dyeing tube are alternative according to different customers need. 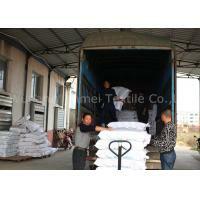 Why choose us to be your reliable and cooperating partner ?